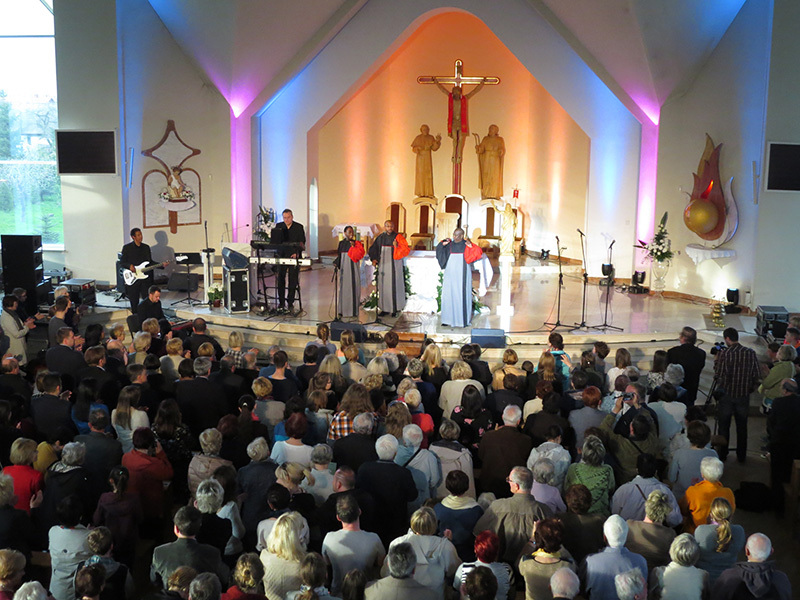 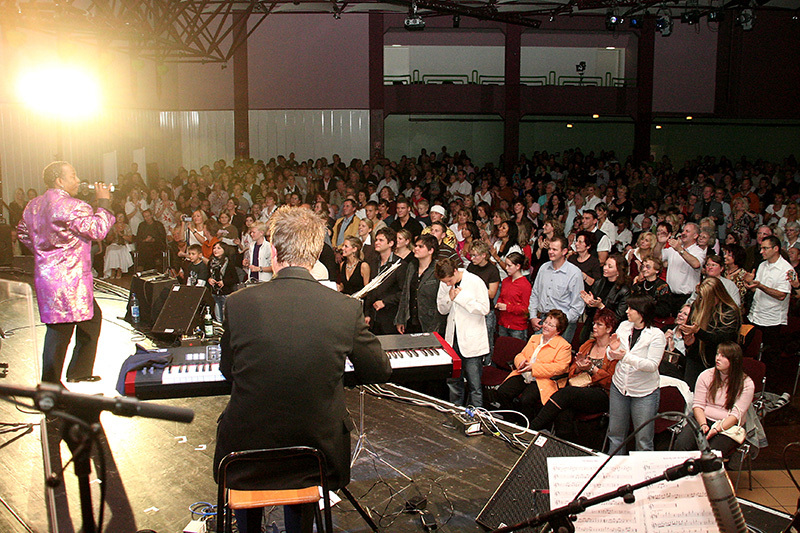 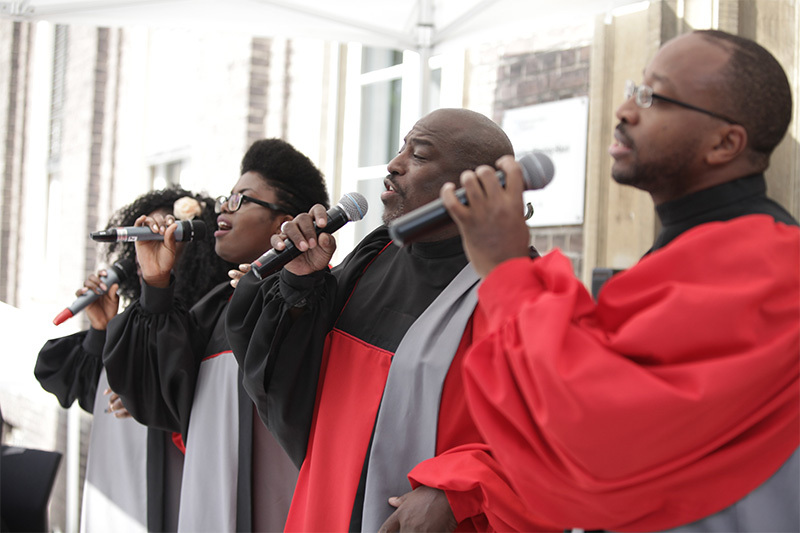 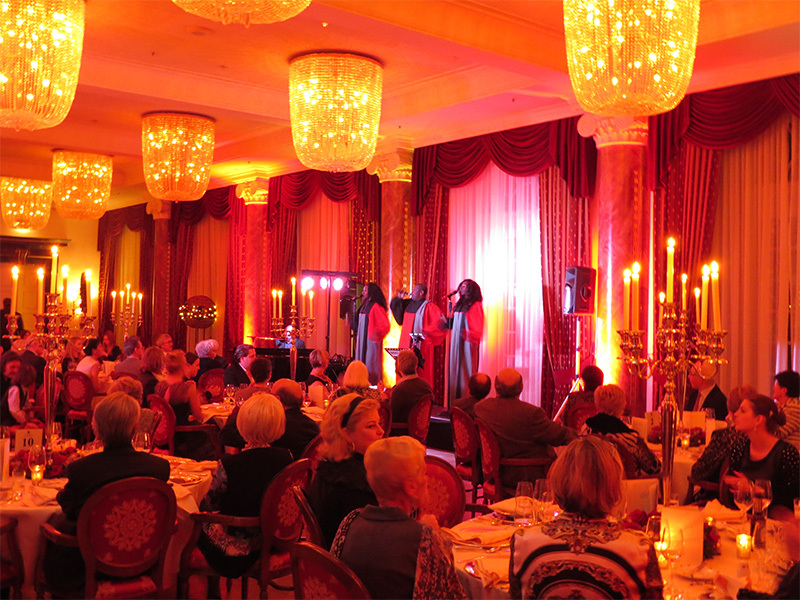 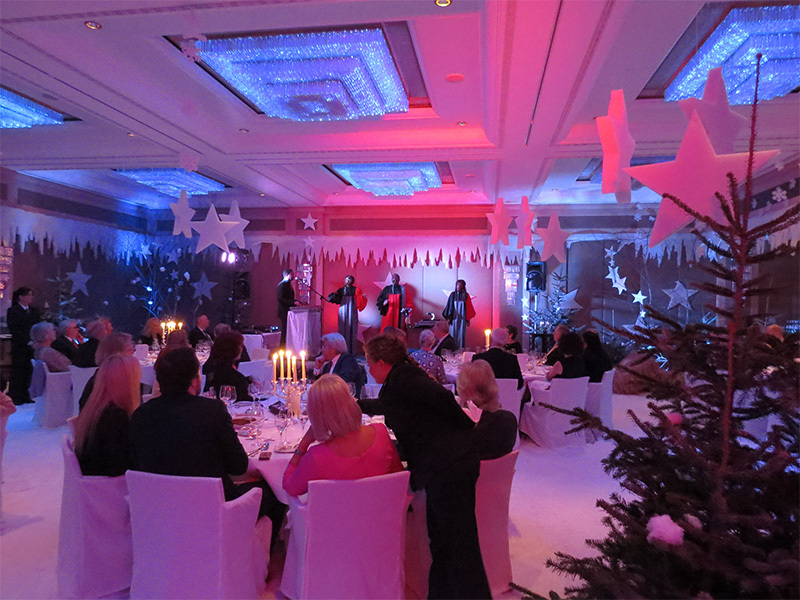 For Gospel concerts, christmas markets, christmas parties, dinner shows. 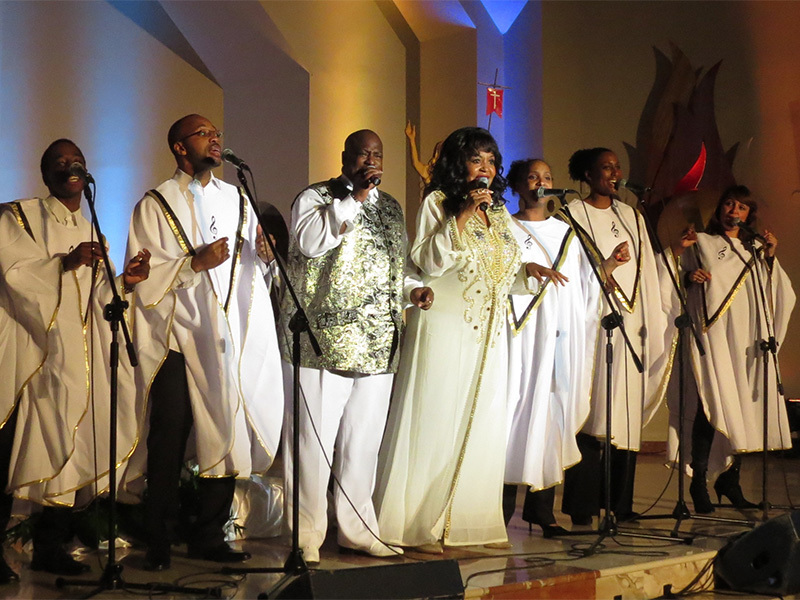 Boysie’s musical roots come from Gospel Music. 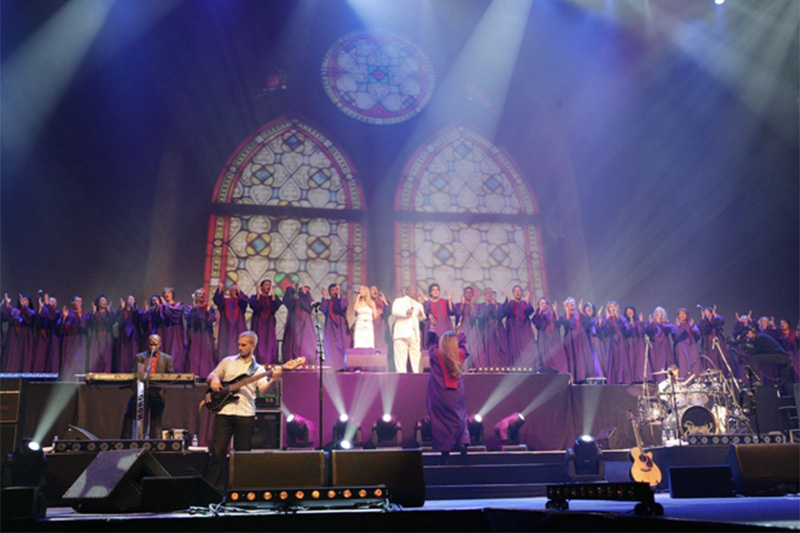 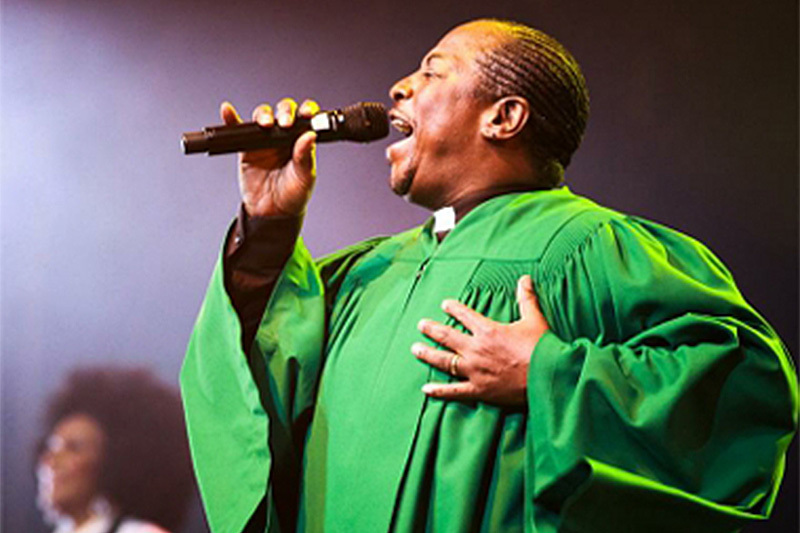 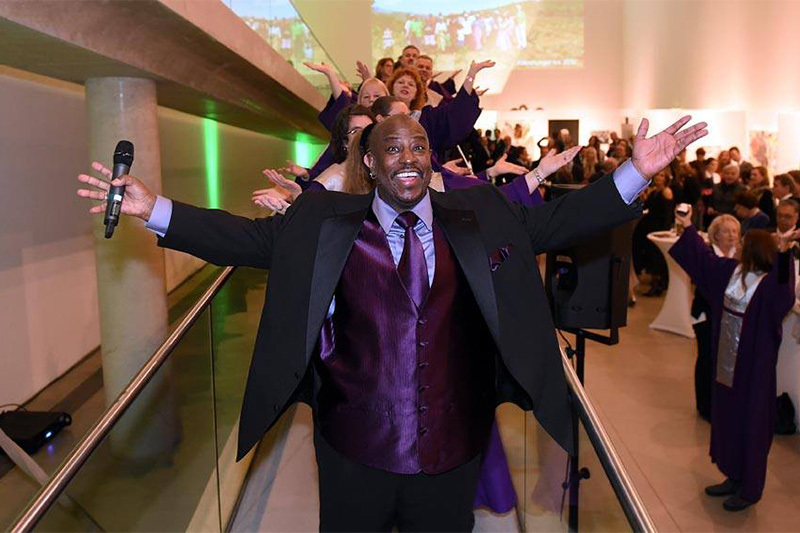 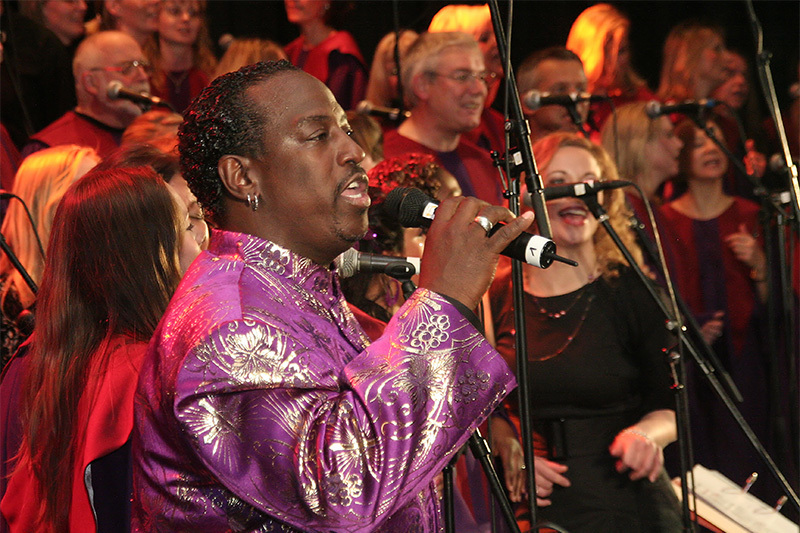 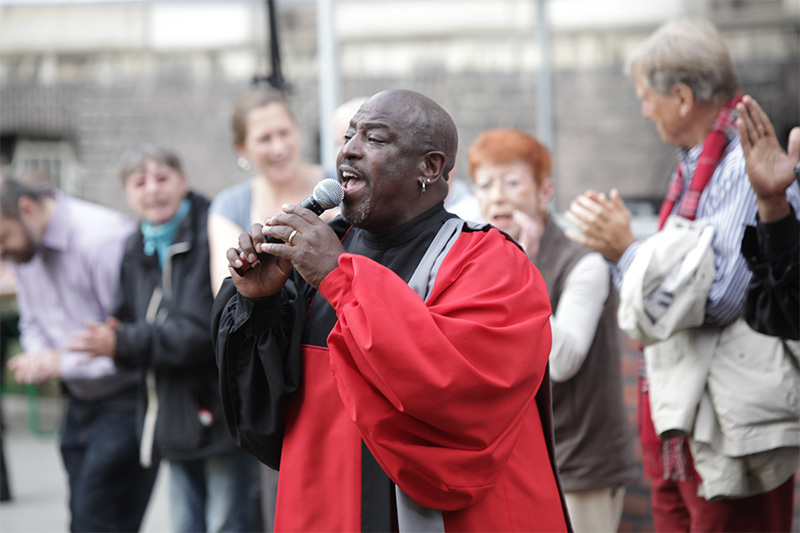 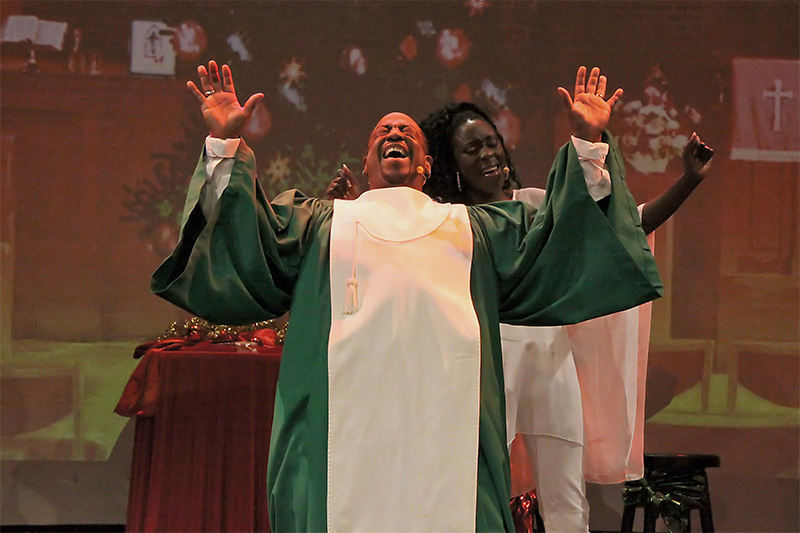 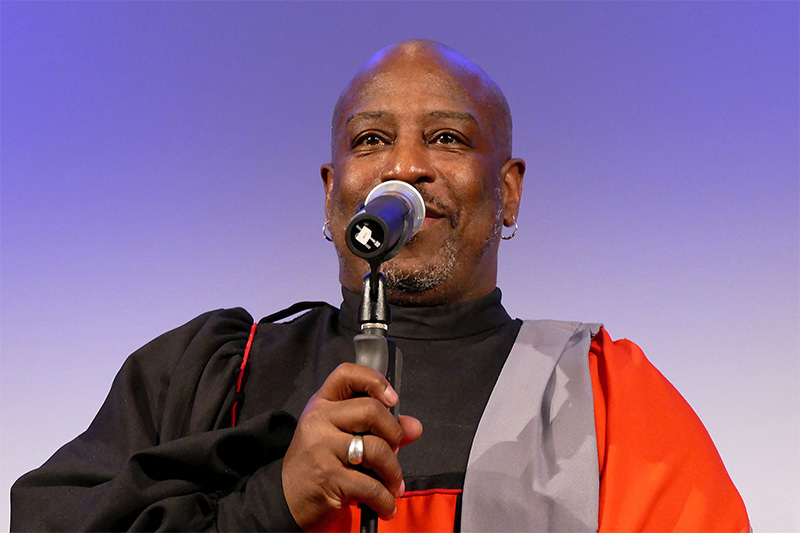 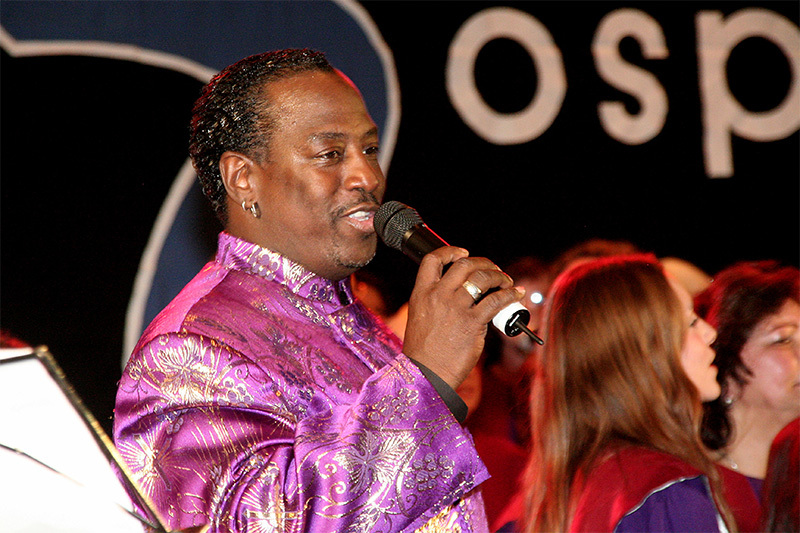 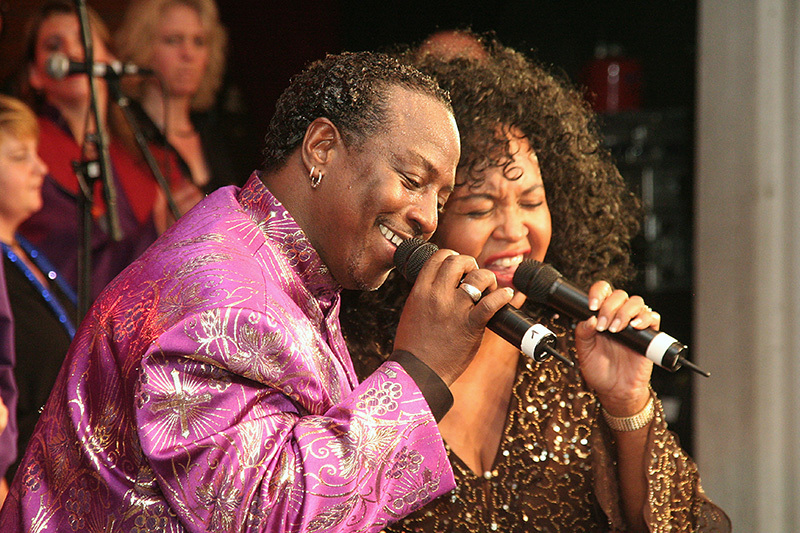 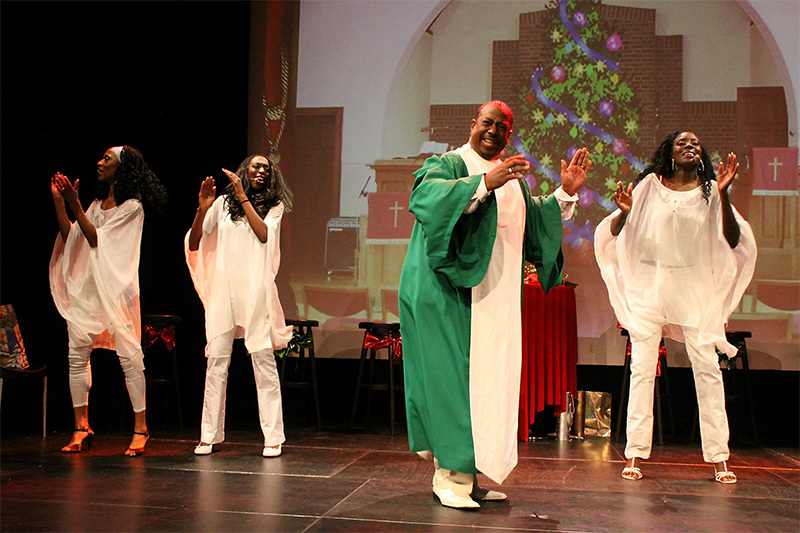 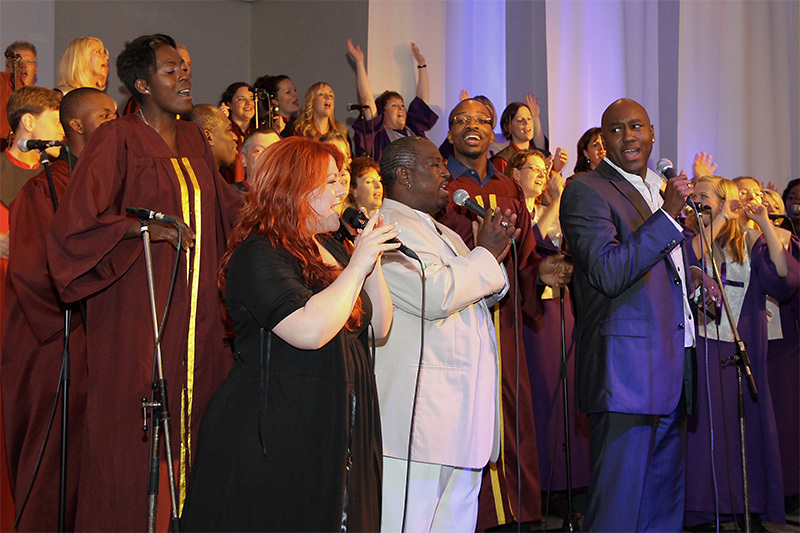 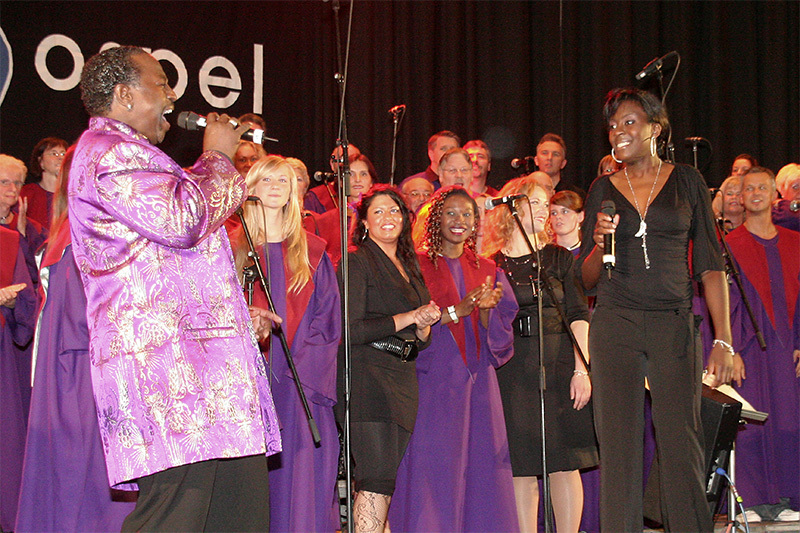 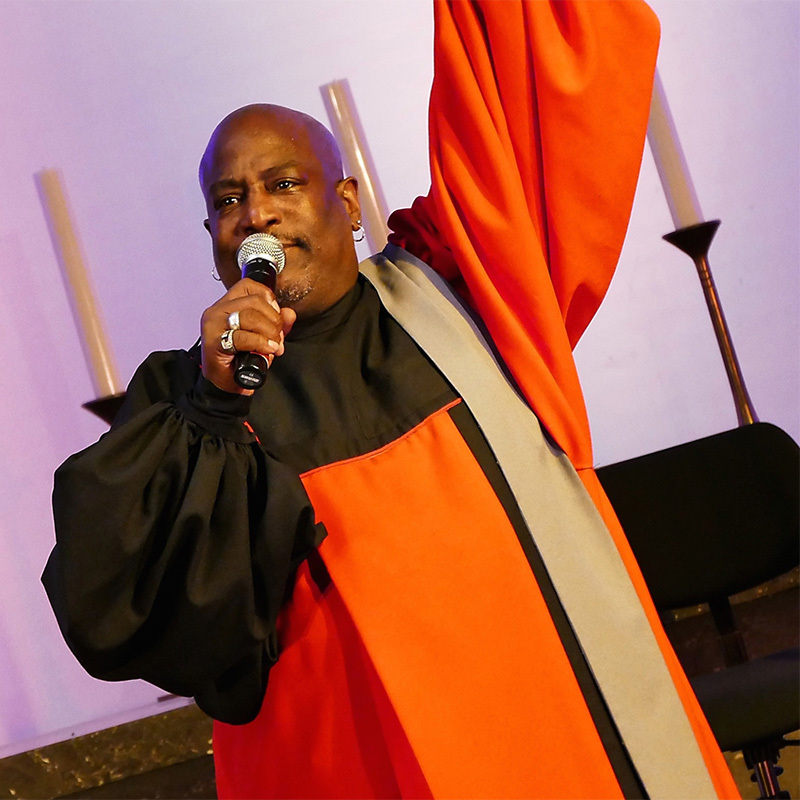 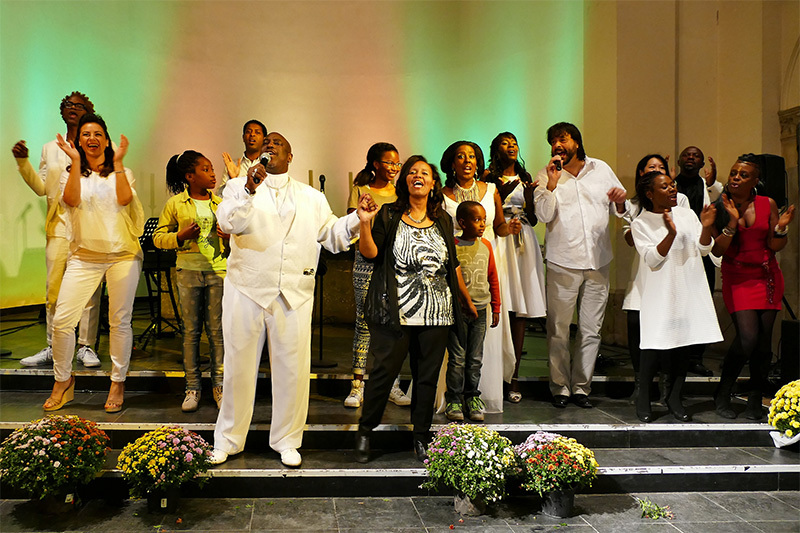 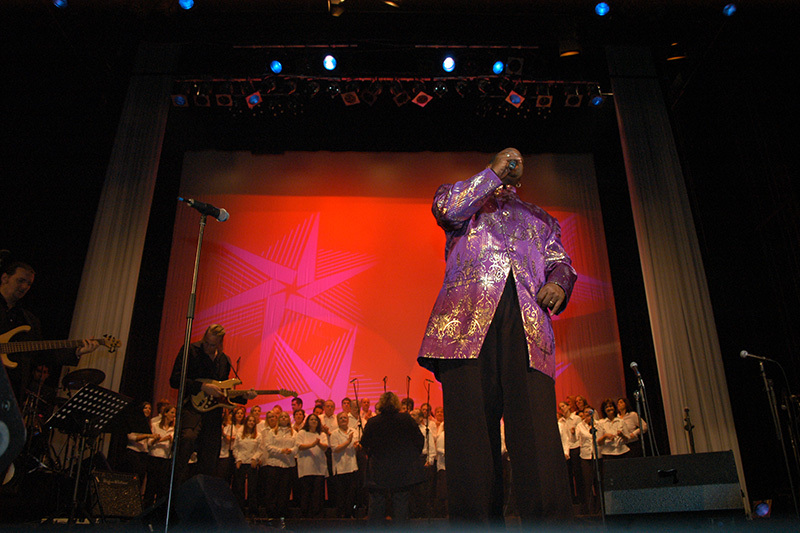 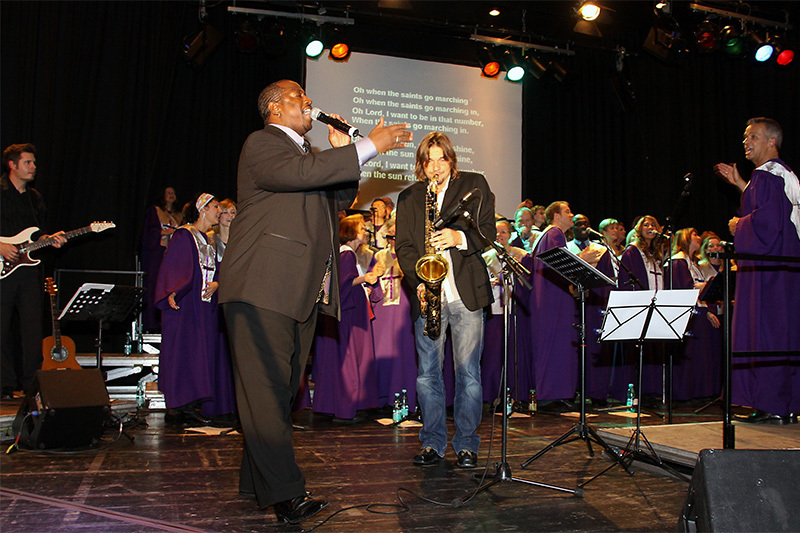 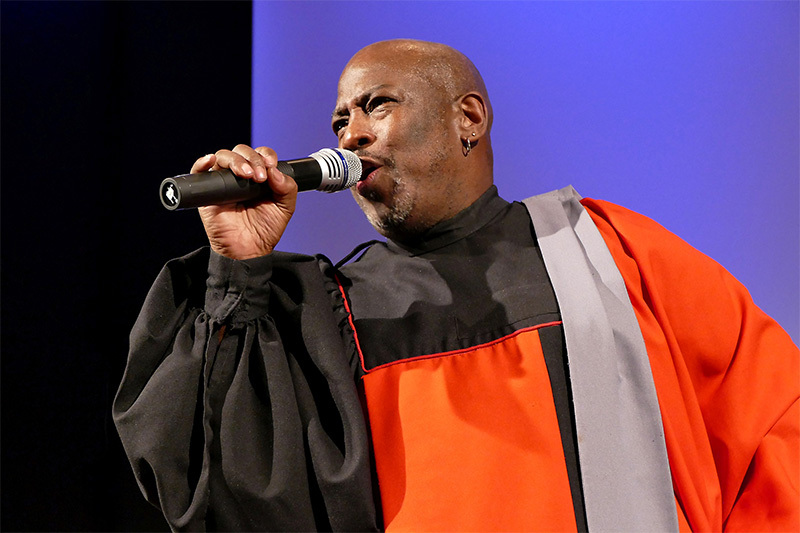 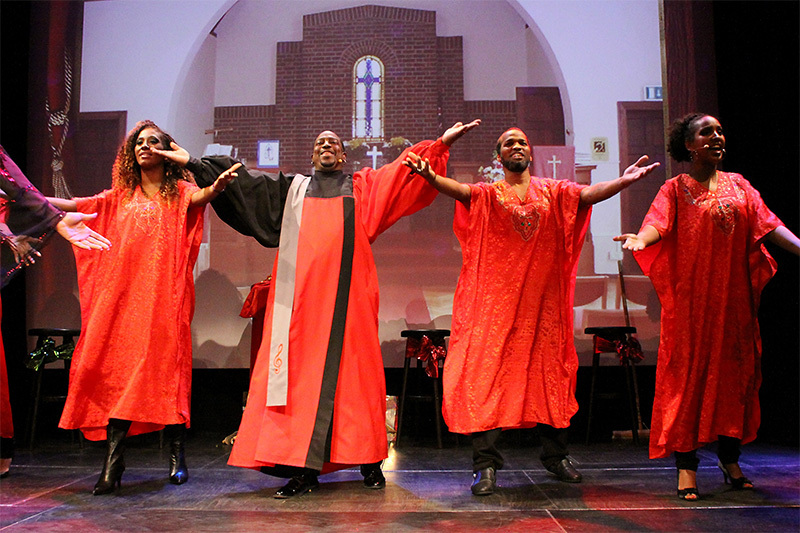 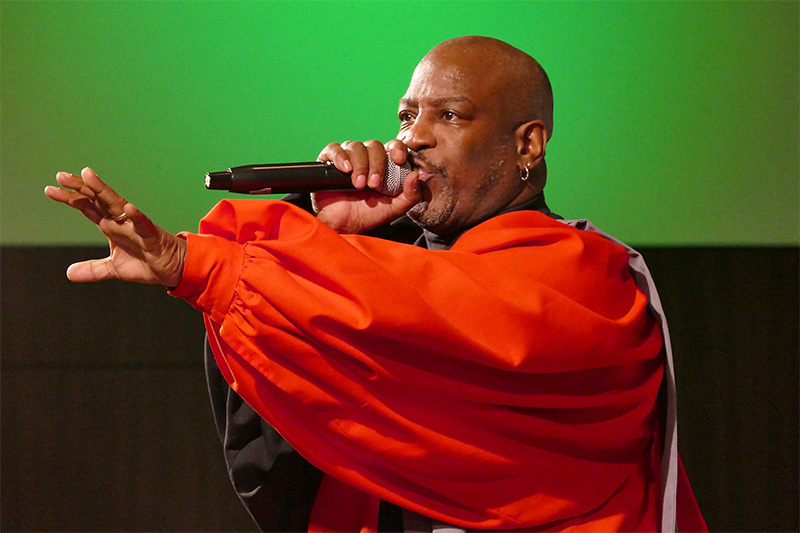 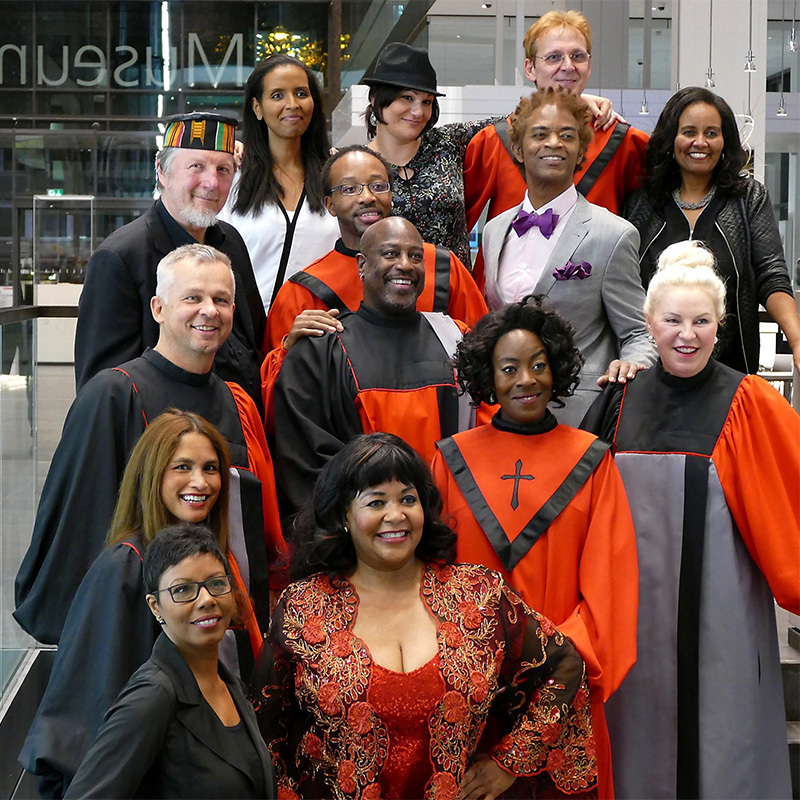 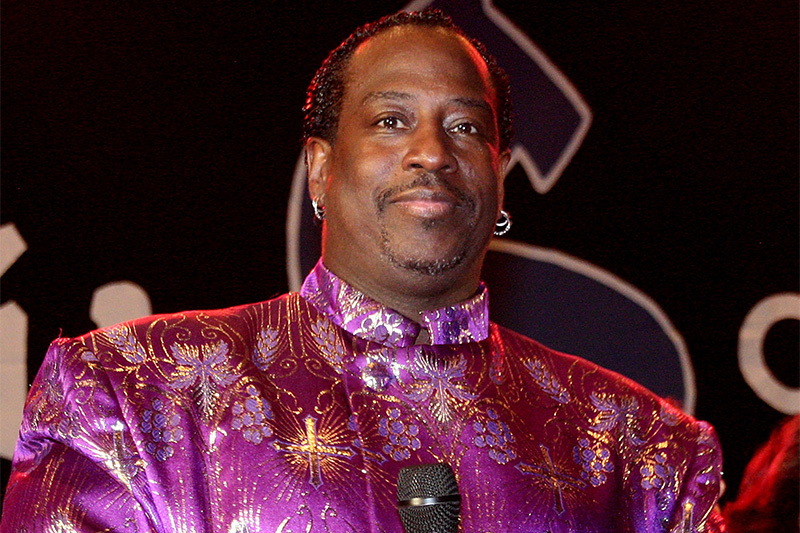 Whether solo or with a choir and Band, his interpretations of new or traditional gospels are unique, lively and similar to the style of „The Harlem Gospel Singers“, which he formerly was a member of. 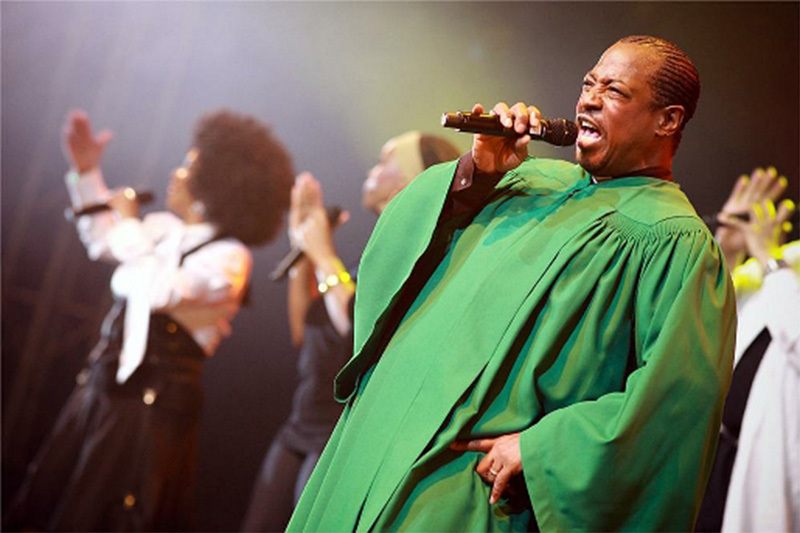 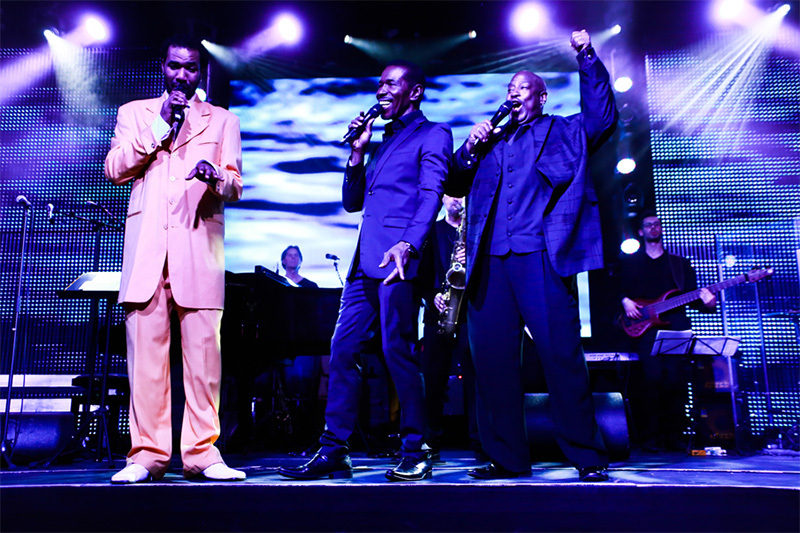 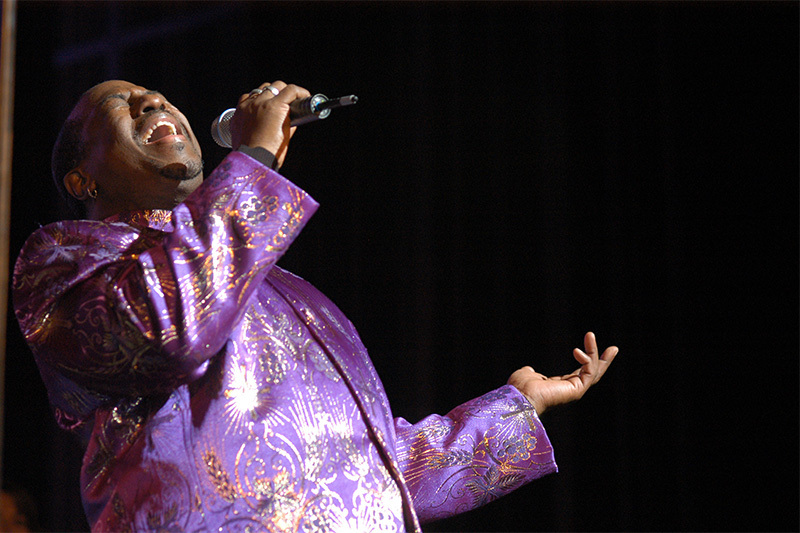 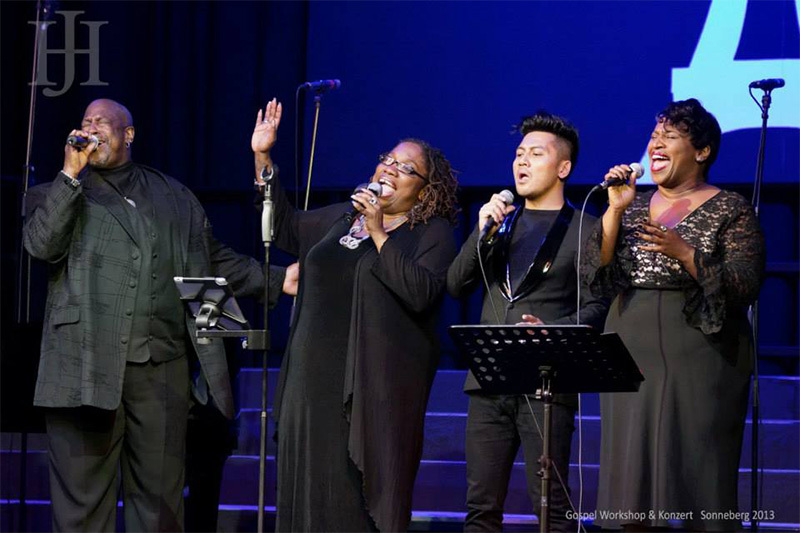 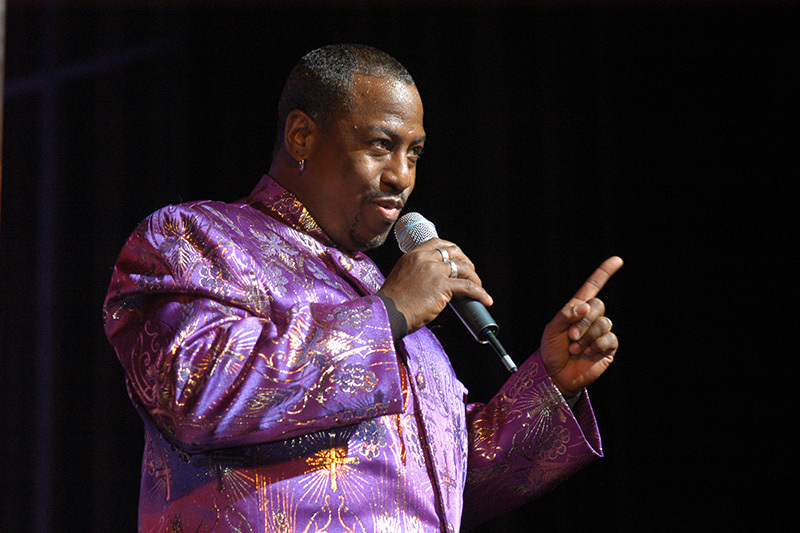 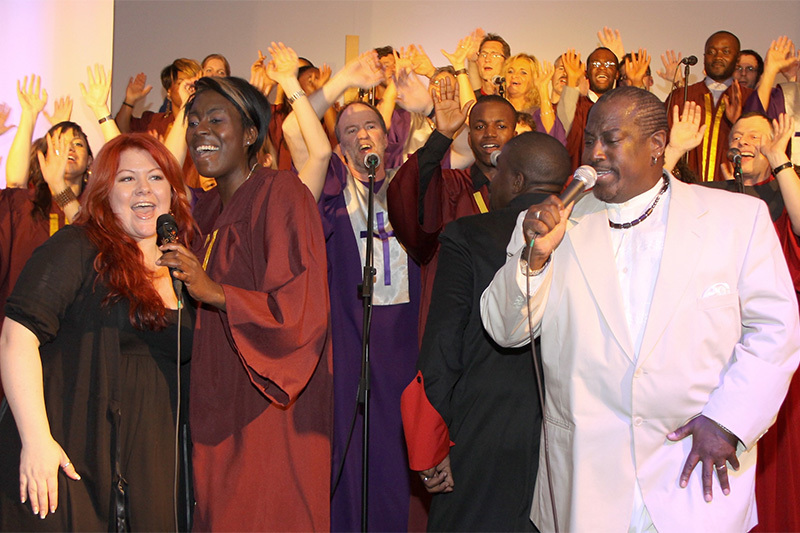 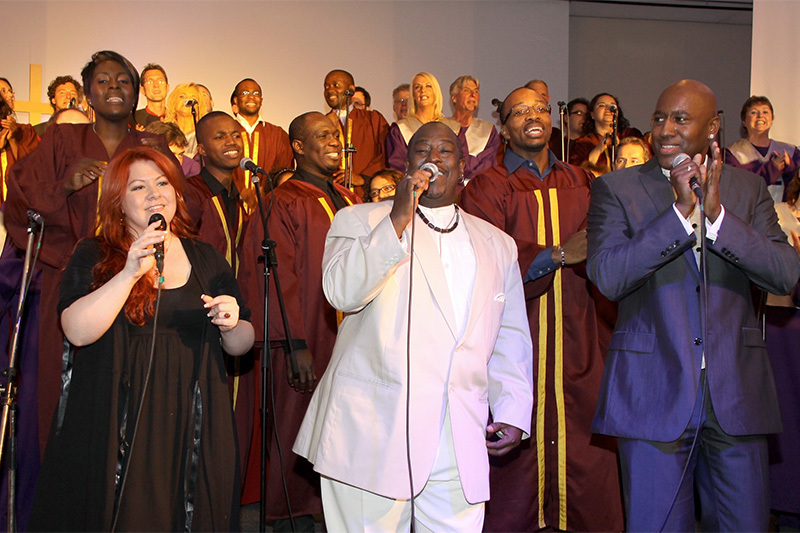 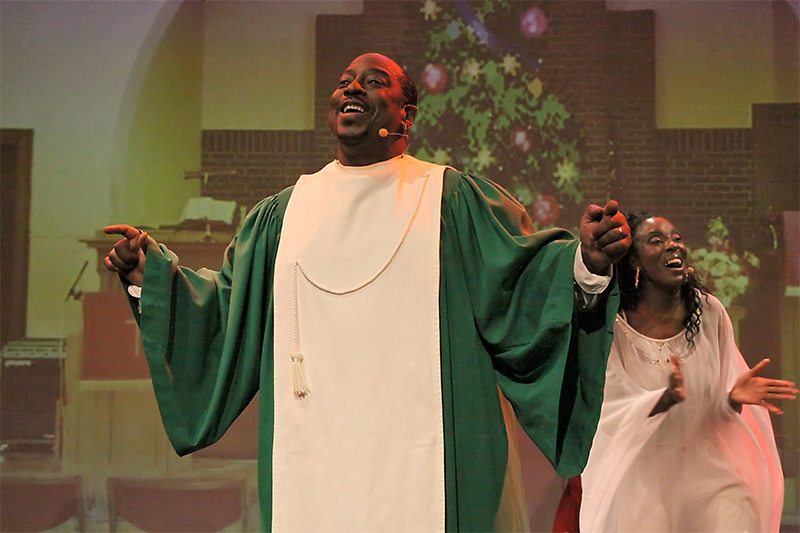 He has the power to mesmerize his audiences with songs like „Amazing Grace“, „Down by the Riverside“ or „Oh happy day“. 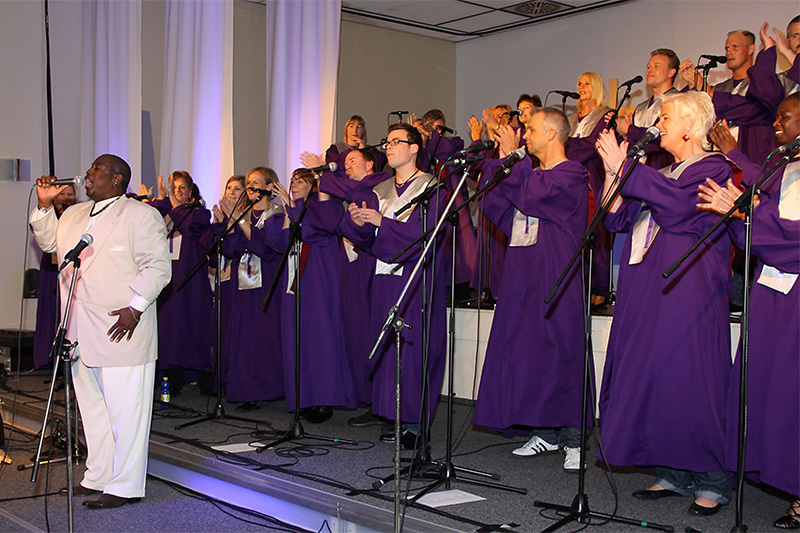 He also posses a hypnotic way of moving his audience to their feet and to sing along.